John Durham is a top selling RE/MAX Results agent in Hudson, WI and winner of the prestigious Platinum Award. 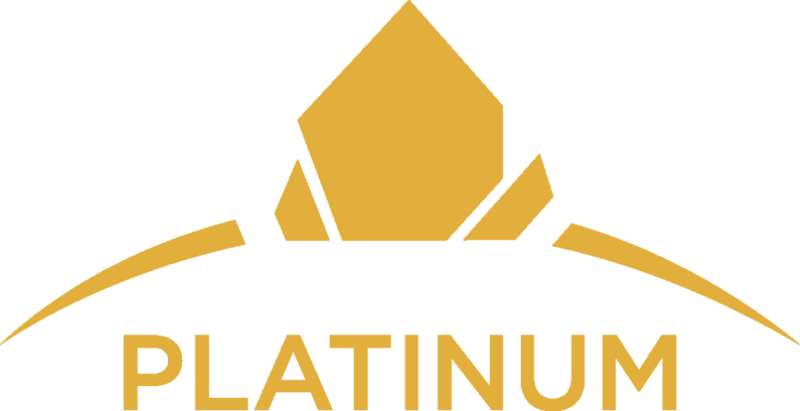 The Platinum Award recognizes real estate agents for their commitment and dedication to their profession, with demonstrated success reaching over $250,00 in gross commissions in the past year. John Durham achieves the Platinum Award status year after year! John and Becky Durham are a husband and wife team with over 29 years of combined real estate experience. They work together on every client transaction. This means that you get 2 agents that work for you, providing superior customer service. They treat you like you are their only client, and the Platinum Award shows they can be successful and provide excellent service to ALL their clients, regardless of price point. If you are considering buying or selling a home in Hudson, WI, River Falls, WI or the surrounding areas, make sure you add John to the list of agents you interview. You will be impressed with is professionalism and dedication to providing high quality representation to his clients. There is no obligation to meet with him. It’s just a chance to learn more about the top notch real estate services John provides. John will be happy to provide you with a market analysis to learn what you can sell your Hudson WI home for in today’s real estate market. Watch our video to learn more about John and Becky Durham’s real estate services in Hudson, WI.